Heebok Lee is a Creative Director who specializes in film and TV title sequences. 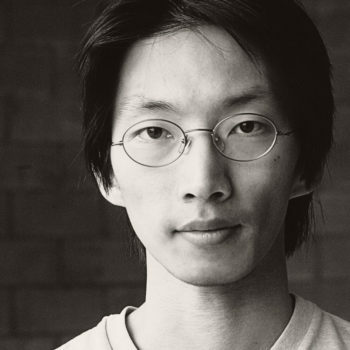 While working at renowned Hollywood design studios such as Prologue Films, Yu+Co, and Method Studios, Lee contributed and directed many key shots on title sequences for major Hollywood productions such as Superman Returns, Spider-Man 3, Speed Racer, Ninja Assassins, Raven, and many more. His body of work has also been recognized and presented in a number of prestigious design magazines and film festivals such as IdN, Stash, SIGGRAPH, OneDotZero, Annecy, and Resfest. He recently joined Giantstep USA as Creative Director, the Los Angeles arm of one of the top VFX companies in Korea, which specializes in film/commercial VFX and media art. It is his continuing goal and vision to keep expanding his creativity and work in Film, TV and various new media projects.